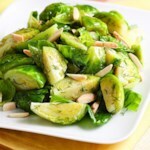 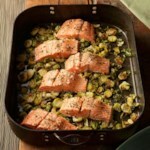 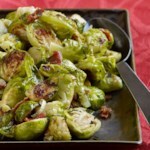 A speedy, no fail recipe for roasting perfect Brussels sprouts that even veggie haters will love! 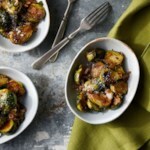 It's hard to resist the cheesy, garlicky deliciousness of this roasted vegetable side dish. 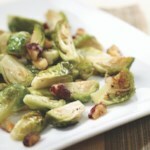 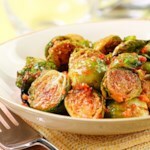 "How to Make Garlic-Parmesan Roasted Brussels Sprouts"